Popularly known as the stylish family sedan, the Hyundai Xcent sure has found a place for itself in many family homes. 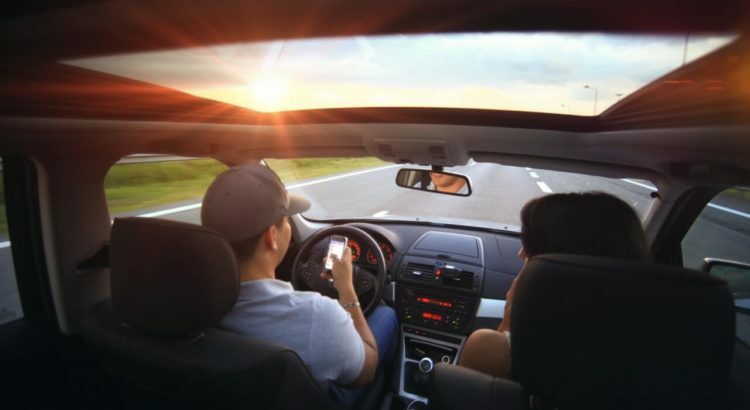 In all fairness, the sedan here does deserve some attention for being so versatile and apt for every type of use – be it a road trip alone or with all your family members, the sedan does make the driving experience truly comfortable and memorable. 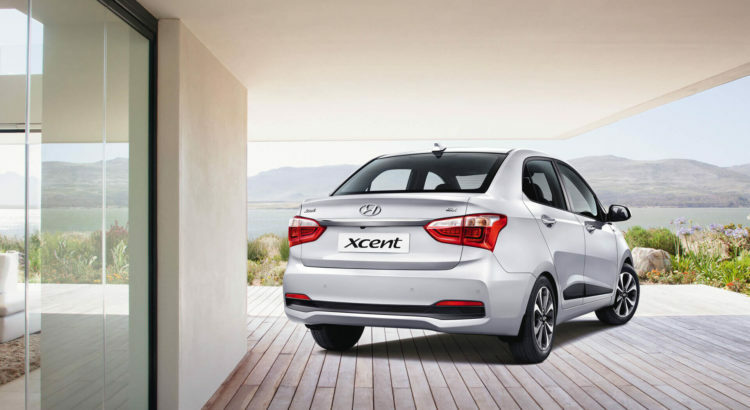 So we decided to share with you all why Hyundai Xcent is the sedan your family could have been waiting for all these years. The demand for a used Hyundai car is increasing by the day, in India. Yes, there are as many buyers of used cars as that of the new ones. The primary reason being, used Hyundai cars suit the budget of most and make for a smarter investment option. 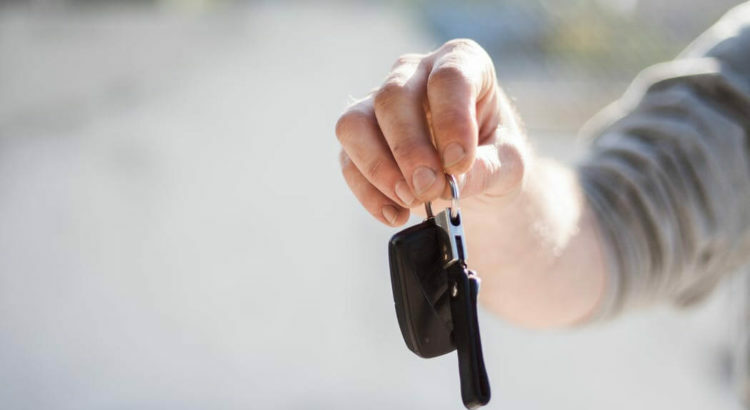 A used car in fact makes more sense for first time buyers advancing from two-wheelers or public transportation. In fact, they also make for a good buy for those who are bringing in a second vehicle for the family. But despite the many pros of buying a used Hyundai car, it is important to remain vigilant while making the purchase. Here are 5 tips you need to keep in mind. 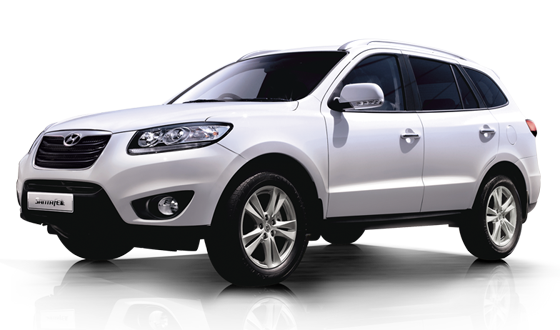 Hyundai Santa Fe is among the most popular SUVs in the automobile industry ruling the customer’s hearts. It has attained remarkable sales figures, but in India due to the existence of established rivals like Toyota Fortuner, Ford Endeavour, Hyundai introduced its third generation only back in 2014. The response was quite strong and now the company is looking forward to launch the new model of Santa Fe in the Indian market very soon. The soon to be launched ‘Hyundai Santa Fe Facelift’ takes a plunge into the market with major exterior upgrades. It’s a difficult task to buy a car when you have all age group people in your family especially kids. Especially when you want to buy a Hyundai car. If you too have been confused about which car you should go for, with all the recent releases coming with power packed features, don’t fret. We’re here to make your job easier! Our experts have laid down very simple questions that will help you decide which Hyundai car you should be buying.